We're Having a Botox Party! Thurs. March 6th -- All Are Welcome! Free Facial When you Bring A Friend! 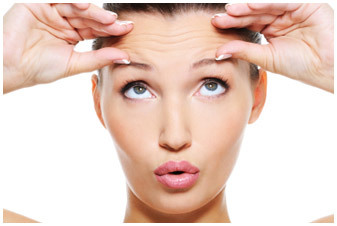 Get a FREE Microdermabrasion facial or Power Perfecting Chemical Peel Gift Certificate when you receive a Botox or Filler Treatment on this day ($100 Value). Get all of your questions and concerns answered and start looking the best you, you can be. All while having the support of your best girlfriend.